You quasi-regular followers of Ye Olde Mouse—all four of you—know that you can depend on me to deliver to you faithfully and regularly, rain or shine, your place or mine, the straight poop. Or sometimes maybe just the noun, sans the adjective. This, alas, is one of those times. For you see, in my incessant and exhaustive search for all things existential and/or extraordinary, I recently came across some astounding reading material while, appropriately enough, in the reading room. Ready for this? Your poo is worth a lot of money. Oui. C’est true. 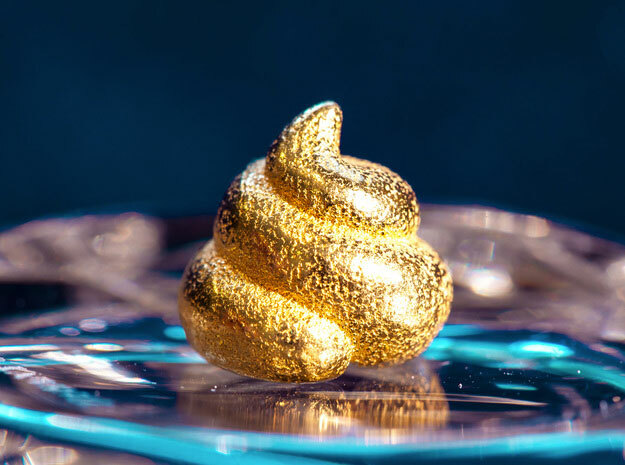 It seems that researchers at the U.S. Geological Survey, apparently either desperate to find new sources of income or just phenomenally bored, have discovered that one can, um, squeeze precious metals out of human waste. Yeppirs. Call it caca cash. Brown gold. Texas—all right, I’ll stop. Follow along, if you will. Latex gloves and surgical masks recommended. 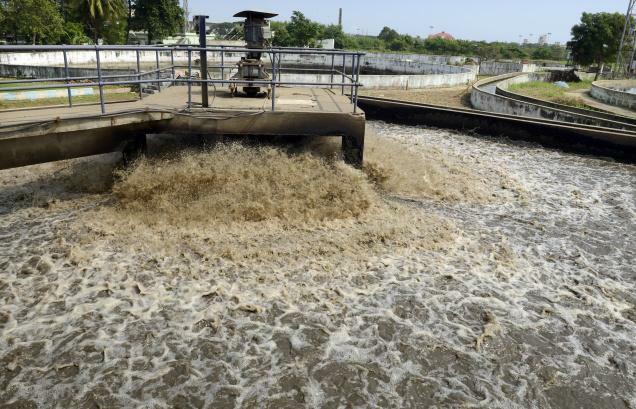 The USGS has found, in a lengthy research study that surely cost us taxpayers loads (no pun intended), that approximately 7 million tons of human biosolids are left over annually after treatment at some 16,500 municipal wastewater plants around our fair land. About half of that is carted to landfills or burned away in incinerators; the other half is processed into fertilizer. I could have sworn that some of it was being delivered to Congress from the aroma of things going on in our capital city, but that’s neither here nor there. “If you can get rid of some of the metals that currently limit how much of these biosolids we can use on fields and forests, and at the same time recover valuable metals and other elements, that’s a win-win,” explained USGS Stool Study Science Lady Kathleen Smith. Aha. We could call it a poo-poo win-win. Smith backed up her findings by noting that USGS researchers in Colorado detected significant concentrations of platinum, gold, and silver in poo samples they looked at through scanning electron microscopes. Smith also mentioned that a great many scanning electron microscopes are now on sale cheap at the Colorado office of the U.S. Geological Survey. And get this: Apparently, female excreta (their words, not mine) may have a higher concentration of valuable minerals. This groundbreaking USGS study de stool revealed that much of the metals found in biosolids comes from beauty products, detergents, hair care items, perfumes, and other traditionally feminine-type trimmings. 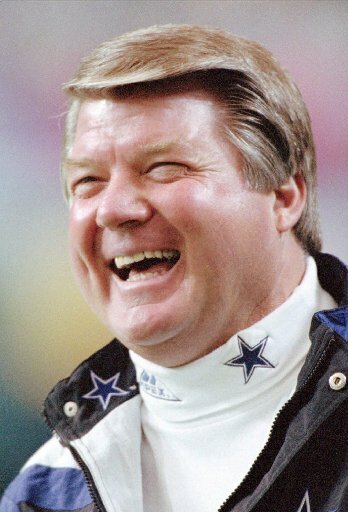 This being the case, I would imagine that circus clowns and Jimmy Johnson would also produce a higher level of, uh, precious poo. Now, just how they’re going to go about extracting all the shiny goodness from these great mountains of BM is beyond me. I envision miners in old ’49er garb with picks, shovels, and plungers, or perhaps home versions of mineral recovery by way of sifters attached to individual toilets. I’m certain it’s gotta be more high-tech than this, however. Poo poo this notion if you like, but the USGS guys estimated that the waste from a million Americans contains about $13 million worth of precious metals. Wow, that is really putting your money where your… oh, forget it.